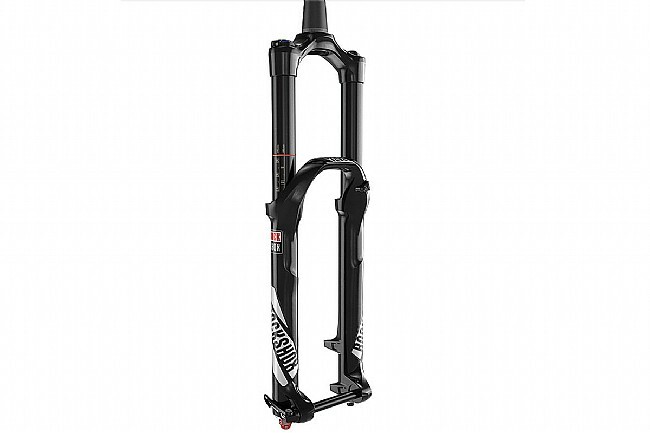 The RockShox Yari RC Boost 27.5" 160mm brings with it many of the features that you'd find on the Yari's lauded sibling, the Lyrik. 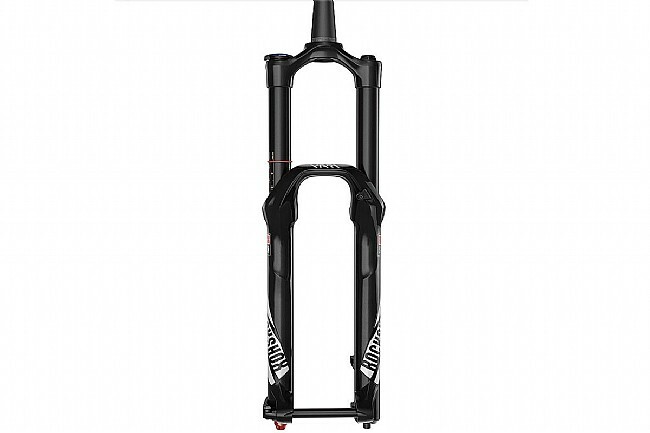 Featured on some of the world's best bicycles, the Yari RC has a lot to live up to, but RockShox thinks it's up to the challenge. The Yari RC starts with the same 35mm chassis, DebonAir® air spring and Dual Position Air system, both externally adjustable for a customizable ride catered to your preferences. Foregoing the Charger system, the Yari is only available as an RC model, featuring their Motion Control IS damper unit. Designed for uncompromising speed on the trail while still providing the ability to blaze new ones, the Yari is ready to tackle your local mountain.